The now widely known Map of Calibrated Levels of Consciousness was presented in Power vs Force in 1995 and has been translated into all the world's major languages. This was followed by The Eye of the I (2001), I: Reality and Subjectivity (2003), and Truth vs. Falsehood (2005), which explored the levels of Truth reflected throughout society. 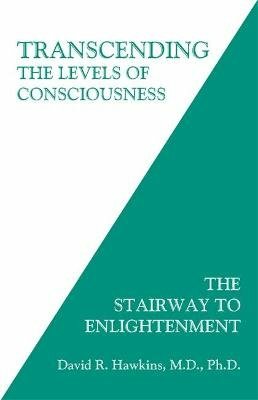 Transcending the Levels of Consciousness returns to the exploration of the ego's expressions and inherent limitations and gives detailed explanations and instructions on how to transcend them. As with the reading of Dr Hawkins' previous books, the reader's level of consciousness is advanced as a consequence of exposure to the information itself. This opens up avenues to the relief of suffering for oneself and others, which fulfills the purpose of the work and the intention to facilitate the reader's own Enlightenment.